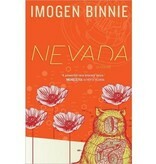 The darkly comedic story of a young trans woman living in NYC. 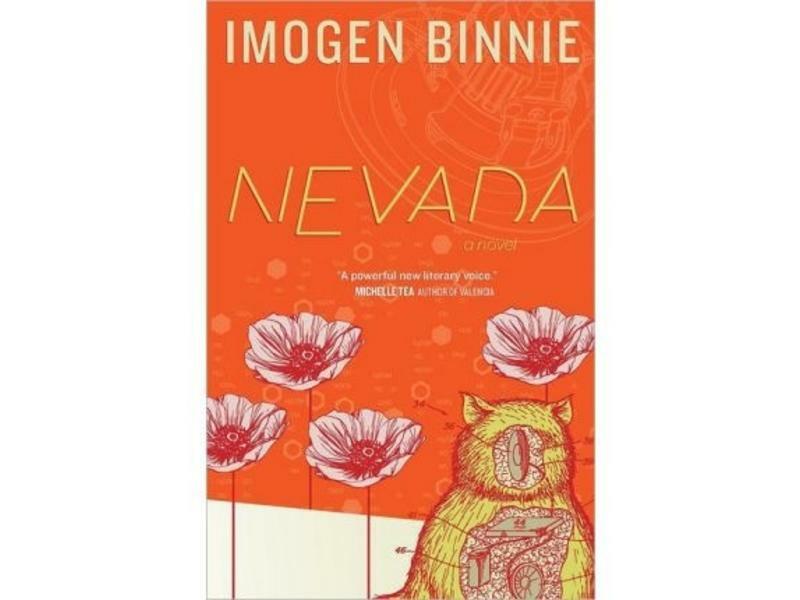 Nevada is the darkly comedic story of Maria Griffiths, a young trans woman living in New York City and trying to stay true to her punk values while working retail. 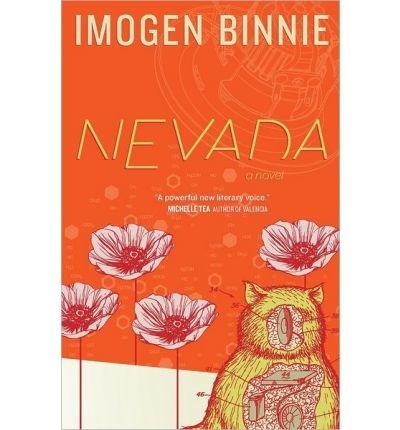 When she finds out her girlfriend has lied to her, the world she thought she'd carefully built for herself begins to unravel, and Maria sets out on a journey that will most certainly change her forever. 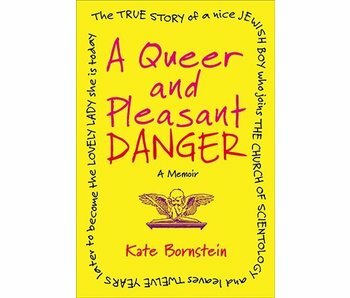 Kate Bornstein's wickedly funny and disarmingly honest memoir. 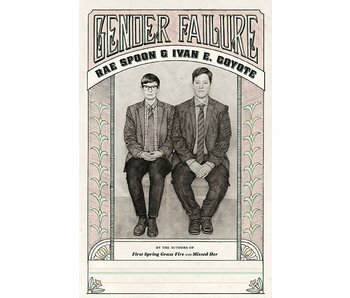 Exploring the authors' failure to fit within the gender binary. 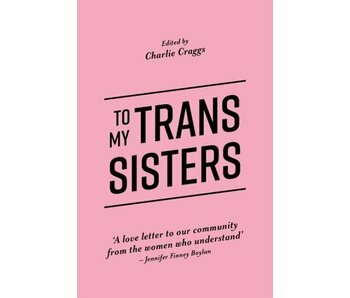 A collection of letters by successful trans women.